Visit https://www.habito.com/refer and log into your account. Find your unique referral code – if you don’t have one, you can request it via the site’s live chat. Share your link with interested friends and family. Once they’ve successfully finished an application you’ll unlock your £100 cash bonus. Get hold of your friend’s unique referral code. Use this code when you make your mortgage application via the Habito site. If your application is successful you’ll unlock the £100 cash bonus. 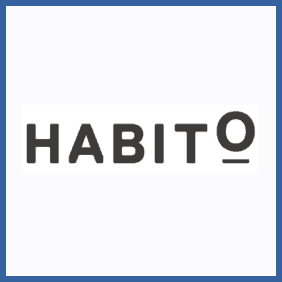 Have a mortgage with digital brokers Habito? Refer your friends and family to the service and you can both bag £100 in cash. There’s no limit the amount of people you can refer, so get going.